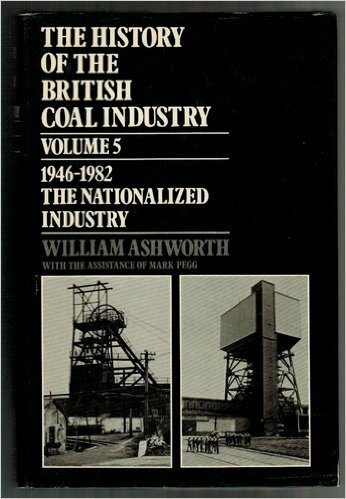 Volume 5 1946 - 1982 The Nationalized Industry. A comprehensive history of the coal industry. The study attempts to be comprehensive, including its compass social and political as well as economic dimensions.